"First time with Doves and all was very good"
Read our customers' honest and impartial Fiat Ducato car reviews and ratings to easily find your next car at Motorparks. 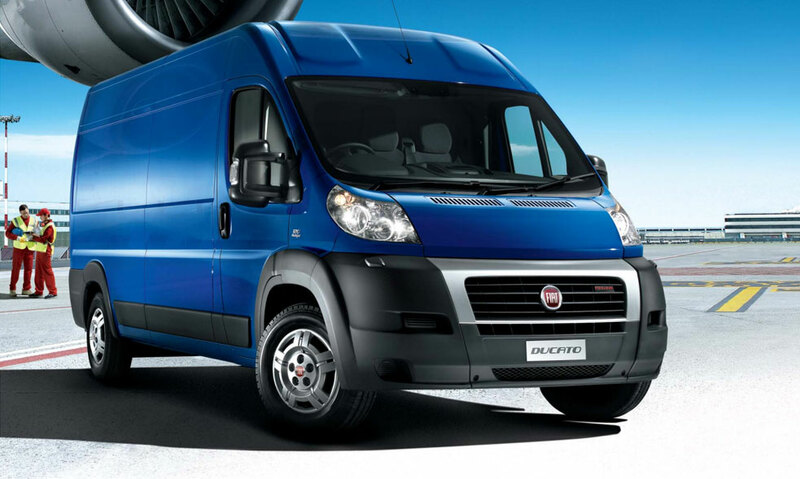 Very happy with the new model Ducato, just seems better put together than the previous model, which I have owned. Ride and handling seem very sure footed, brakes have been improved and the higher output engine makes for a better drive! Fantastic fuel economy for such a large van! All in all very satisfied.